The Difference is, it's Done! Already Researched and Already Written ! 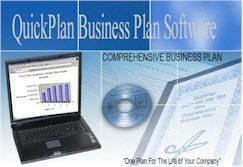 It's a business plan, not a box of software! QuickPlan® Diner based upon a a Full Service sit down Diner. 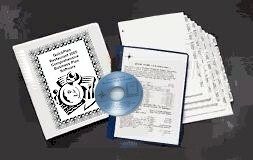 QuickPlan® Delicatessen based upon a a Full Service Deli. QuickPlan® BarBQue based upon a full service sit down Facility with Bar.